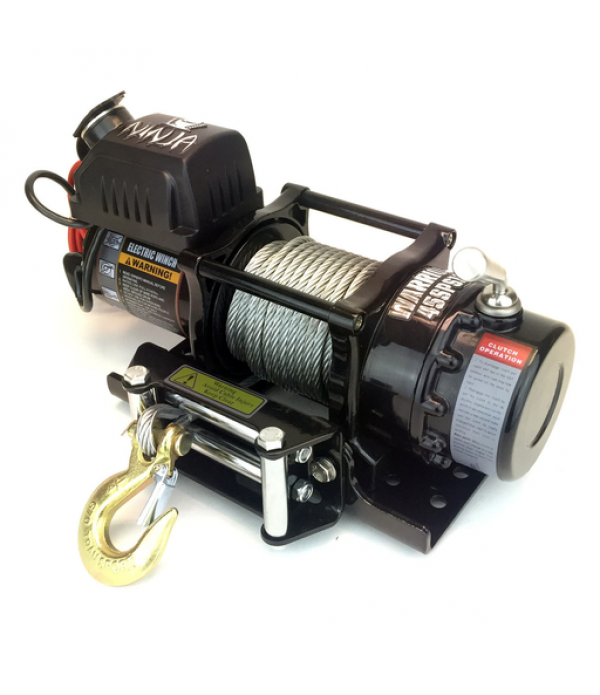 Browse through our range of electric winches including, our range of warrier winches. The very popular Warrior C4500 EWX has now been upgraded and relaunched as the Warrior Ninja 4500. Mechanically the winch has now changed and still features the same high quality three stage planetary gearing which ensure this is one of the quietest and smoothest winches on the market. The sil.. 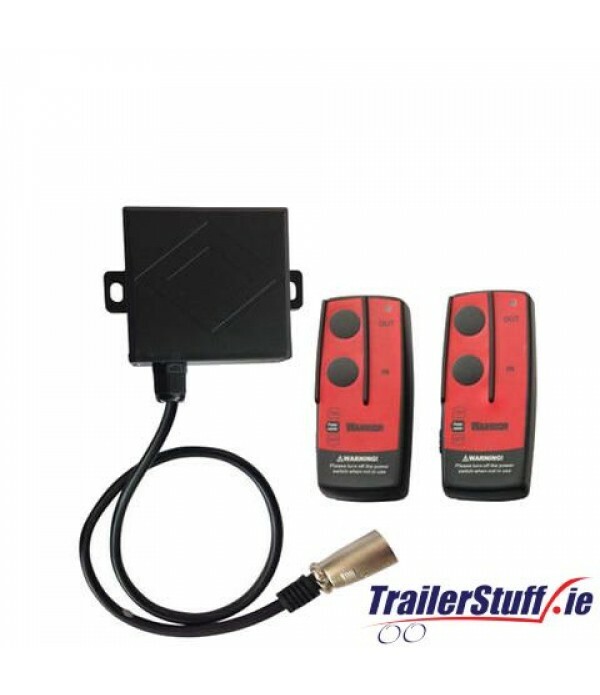 This Warrior wireless remote can be used with both 12v and 24v Warrior winches that are fitted with a metal hand control socket. Weatherproof Design Range 80-100ft environment dependant Warrior Air Socket Connector providing more resistance to water and dirt Dimensions: ♦&..